On Tuesday 9th of April, the monthly BOLD Talks will be held in our lab on the topic of "Possibilities and implications of sensor data". Daniel Messinger (University of Miami) and Ed Baines (UCL) will talk about their work within the framework of BOLD Cities. Adva, Lisa, and Ozge will also present their use of sensor data in their research. The meeting will be followed by a plenary discussion in the afternoon. Please click here for more information. The 2nd of April is the internationally recognized World Autism Awareness Day designated by the United Nations, aiming to increase and develop world knowledge of people with Autism Spectrum Disorder (ASD). For this special day, Carolien wrote a blog on autism and bullying to emphasize the importance of diversity and inclusion. You can read the blog here. On March 13th, Carolien and Brenda gave presentations at the Nordic Conference in Denmark. The conference was organized bi-annually by the Center for Hearing Loss, the regional center for children and adolescents with a hearing loss in Southern Denmark. 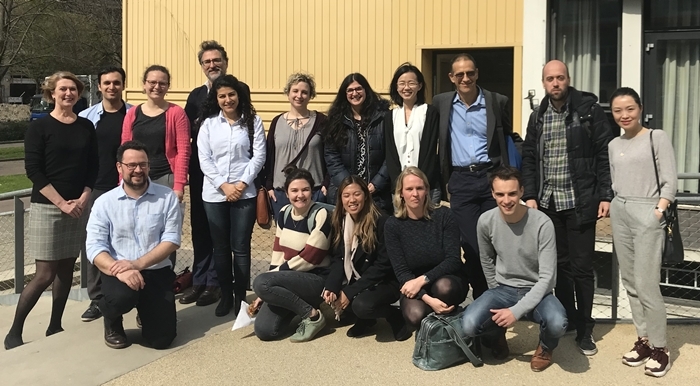 Researchers and professionals from all over the world were invited to talk about hearing impairment from social, educational, therapeutic, or technical perspectives. Great news! BOLD Cities received a new LDE (Leiden University, TU Delft, Erasmus University Rotterdam) funding for another 5 years. 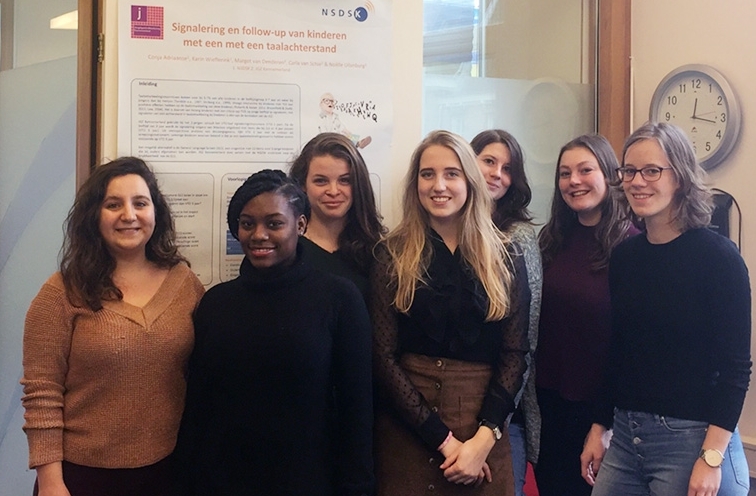 Carolien and Özge are coordinating a bachelor project on social-emotional functioning in children with Developmental Language Disorder (DLD) in the Spring semester 2019. 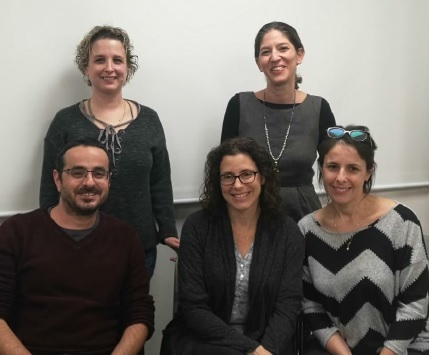 On December 26th 2018, Adva participated in a research seminar at the Center for Disability Studies in the Hebrew University of Jerusalem. In her lecture "Play and Toys for All", Adva talked about barriers for play and playfulness in children with disabilities, with a special focus on children with a hearing loss, and referred to the emotional, social and methodological aspects of play. Our team is located at the department of Developmental Psychology of Leiden University in the Netherlands. We work in close collaboration with the Dutch Foundation for the Deaf and Hard of Hearing Child (NSDSK), the ENT department of the Leiden University Medical Centre (LUMC), the Centre for Autism, the Leiden Institute of Advanced Computer Science (LIACS), TU Delft, and University of Twente. Our group is dedicated to examining the emotional development of children and adolescents of all walks of life. We have a strong focus on the functionality of emotions, and its impact on children's social development. Besides typically developing children and adolescents, we are interested in the development of those who are deaf or hard-of-hearing, with autism spectrum disorders, or with specific language impairments. see an overview of our publications per topic, or read about opportunities for students to join our team.